Extra virgin avocado is the oil extracted from the first pressing of high quality avocado fruit pulp. 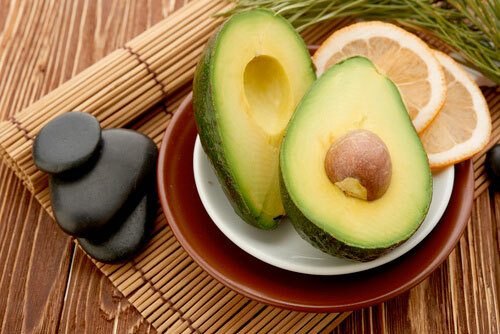 Extra Virgin Oil from the high quality Hass variety has a light but characteristic avocado flavor, earthy aroma, and is an intense green in color. 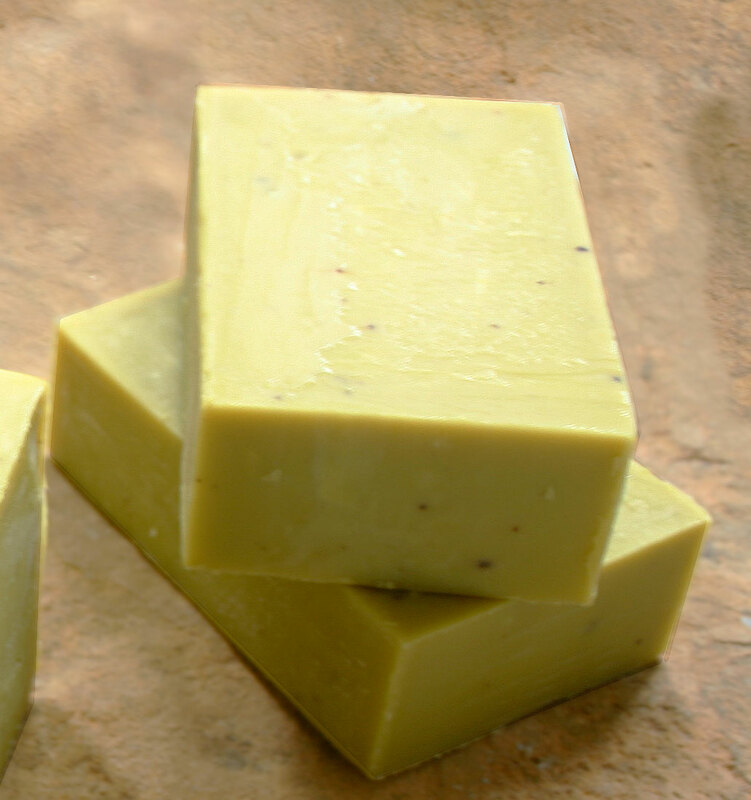 No chemicals have been used in extraction and it retains a high level of nutrients from the original avocado pulp. Cold-pressed means it has been pressed using mechanical methods not exceeding 50C (122F) temperature. The highest grade is "Extra Virgin", then "Virgin", then "Pure", then the various "Blends".